Not me but one of our customers who sent in the following photographs. 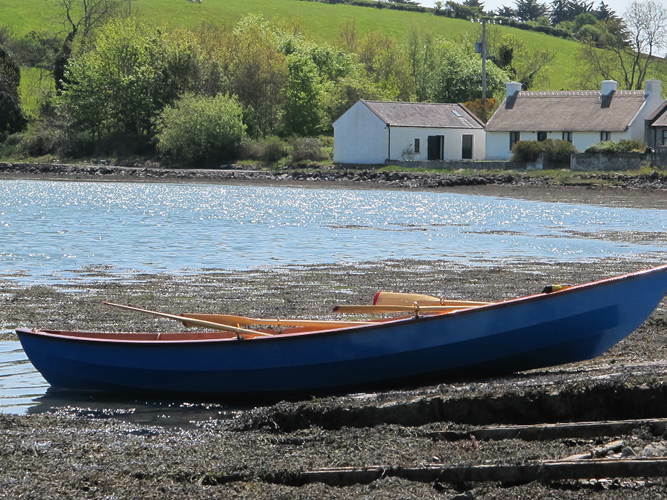 The design of the Skerry has been much admired at my sailing club. 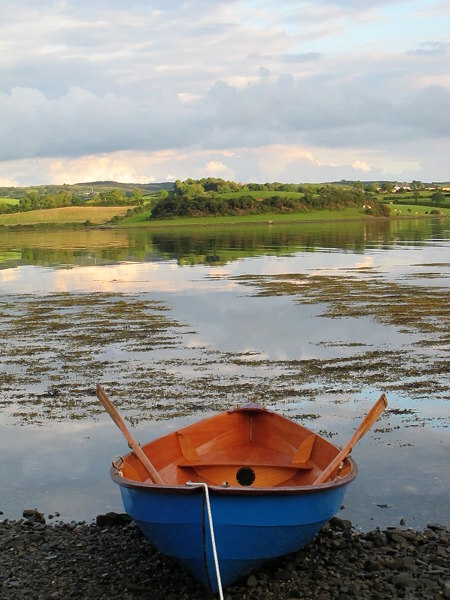 Parts of Strangford Lough are intertidal mud flats and the Skerry's flat bottom simply glides along on inches of water. 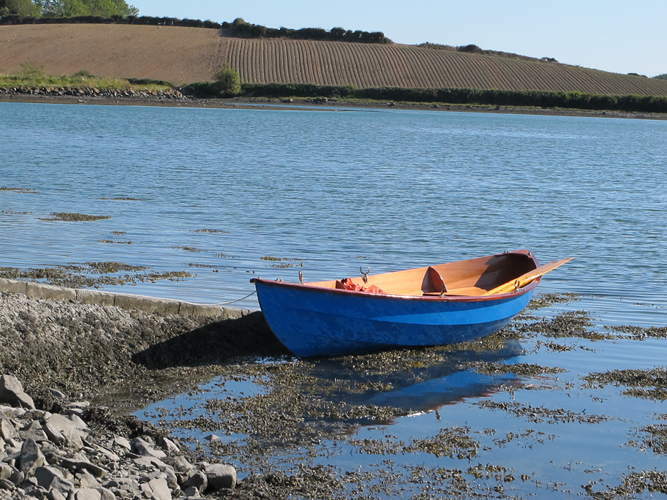 I just have to be careful that it's a rising tide!